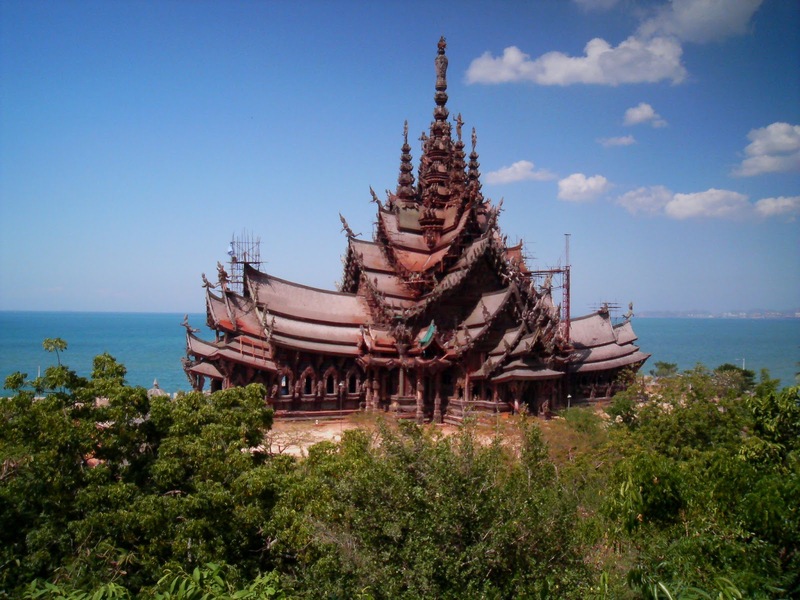 Mueang Pattaya bounded by Amphoe Bang Lamung in Chonburi state and It is located in the eastern coast on the Gulf of Thailand at Chonburi province, about 165km southeast of Bangkok. The Pattaya city is a self governing metropolitan area covering the entire Tambon Nong Prue, Na Kluea and fractions of Huai Yai, Nong Pla Lai. Actually the city is positioned in the heavily industrialized eastern seaboard region with Laem Chabang, Si Racha and Chonburi. Today Pattaya has become a well-liked beach resort which attracts more than 4 million tourists per year. Fishermen’s huts beside the beach were substituted by retail stores and resort hotels including the biggest beachfront shopping center of Asia including the most of the officially-registered Pattaya inhabitants are of Thai-Chinese pedigree. The Pattaya inlet area is one of largest beach resorts in Asia and the 2nd most visited city of Thailand after Bangkok. This scenery ignores Bali hai pier and the center of the city. The major brush of the cove area is separated into 2 main beachfronts. 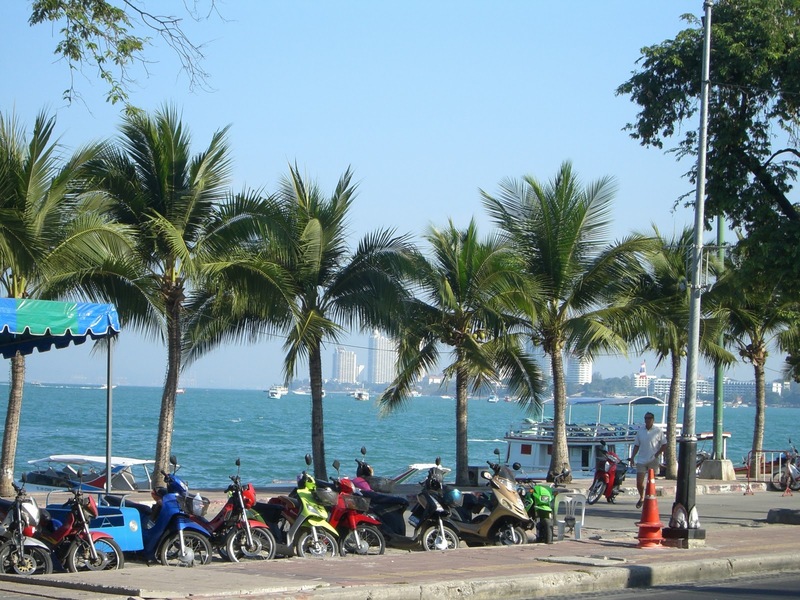 Pattaya seashore is corresponding to city centre and sprints from Pattaya Nuea south to walking street. Jomtien coast on the south part of the gulf area is alienated from Pattaya shoreline by the cape of Pratumnak hill which consists of apartment condominiums, bungalow complexes, beachside hotels, bars, shops, and restaurants. Offshore islands comprise the “Near Islands“, Ko Larn, Ko Sak and Ko Krok situated 8km from the west shoreline of Pattaya. The Near Islands, Far Islands and Coral Island are tatty for tourist purposes only and not communicating to any naming caucus of the isle collection. Other magnetism of Pattaya comprises the million tears Stone Park, Crocodile ranch, beach resort water park, Funny land amusement park, Siriporn orchid farm, Silverlake winery, undersea world Pattaya, the Thai Alangkarn theater, Bottle art museum, Ripley’s believe It or not museum, submarine world and an aquarium where there is a group of maritime species in the gulf of Thailand including sharks and stingrays.